Looking for a timeless gift that captures the sacred path of motherhood? 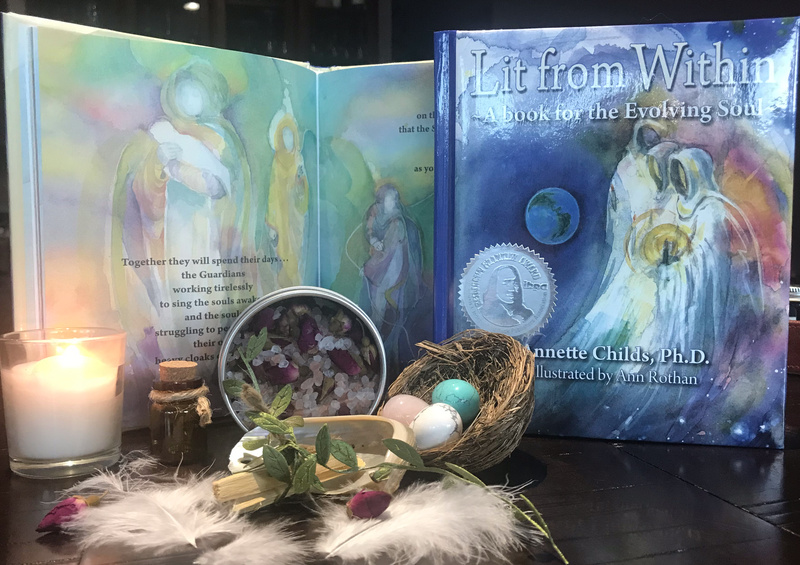 At the heart of this gift box is a small twig nest holding a single semi-precious stone egg (or add additional eggs to symbolize more than one child) This symbolic nod to those who hold and nurture is also accompanied by a copy of our award winning gift book, “Lit from Within’ a tale that embodies motherhood with both moving prose and gorgeous watercolor images on every page. Completing this gift is a guided ritual with tools and instructions to complete a blessing to honor the sacred path that motherhood brings.